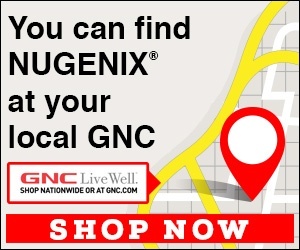 Next review Nugenix - Sign up only for free trial. Jul 12, 2018 Joseph – Your package was actually pulled from the warehouse as it was being loaded on the postal truck and a full refund was issued yesterday morning, a few minutes after you phoned in for the first time. Review #1300789 is a subjective opinion of GargantuanTigerSalamander.